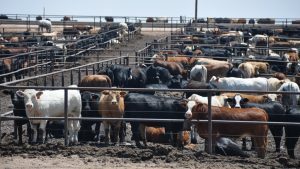 As a feedlot manager, your success depends on the performance of your operation. To assure optimum performance, you need access to detailed information that’s easy to understand. Advanced Livestock Tracker gives you critical information at the click of a button. 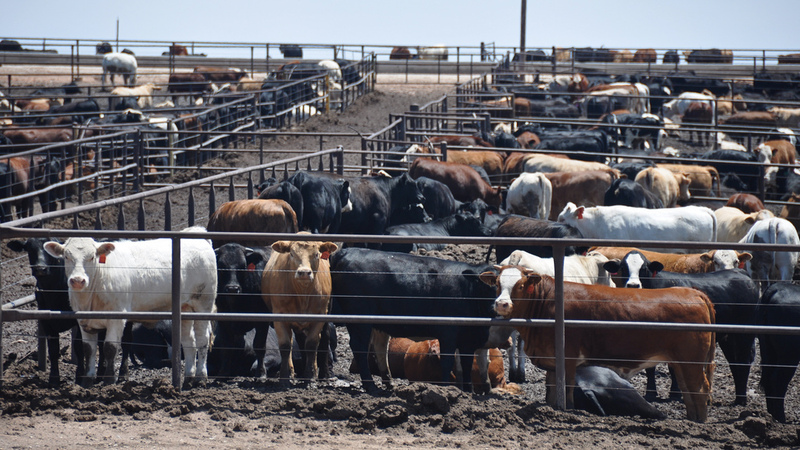 information than any other feedlot software.